Day 12: Rest. Just rest. It’s been some day. It started around midnight when I realized I had left my iPad in the shopping cart at Hobby Lobby. What I wanted to do was purchase yarn to make a dress for my niece. Instead, I left my iPad behind for the next lucky user of my shopping cart. I woke up at 3:30 a.m. and stared at the ceiling for hours, falling asleep roughly around 6:45. My alarm went off at 6:50. My girls fought the entire way to church. My girls noisily sang the entire way home from church. I thought I had all the ingredients I needed to host guests for dinner but I didn’t. I’ve been all out of sorts for weeks. New job. New co-workers. New church family. New choir. New friends. And even in all the good things, even in following God’s call in our lives, there’s a cost. And that’s not always easy. The cost is what can keep us from doing those things God would have us do. Because the cost can be painful. It is usually hard. The cost of doing what is right can, at times, not seem worthwhile. And so today, on this Sabbath, I needed to make a decision. Rest our burn out. This week, as I listened to a Proverbs31 Online Bible Study conference call, author and life coach Lisa J. Allen said something that really resonated with me. I had all I could deal with today, after weeks of emotional upheaval and the daily grind of life. I needed to reset my heart. So I put aside the fact that I had family visiting in a short time and just gave myself grace and took a nap. An honest to goodness hour there I closed my door, shut out even my family and just rested. And I thought on this. This morning in worship, Pastor Doug shared something that really spoke to my heart. He suggested that there are times in our lives when we feel like escaping. And when those times come, there are many paths we can choose. But rather than acting rashly, what if we choose to be still? Just be still and rest for a moment. And then what if we were to imagine Jesus–yoked to us; beside us? What we if were to chose to lay our burdens down and to not only learn FROM Him but to learn OF Him? What if? What if we rested in those moments of overwhelm? And rather than trying to solve our own hurt and pain and loneliness and disappointment, what if we gave it over and rested in knowing he took it, and handled it and brought us peace. What if we just came to Him, messy as we are, and just rested in His presence? What if we did? 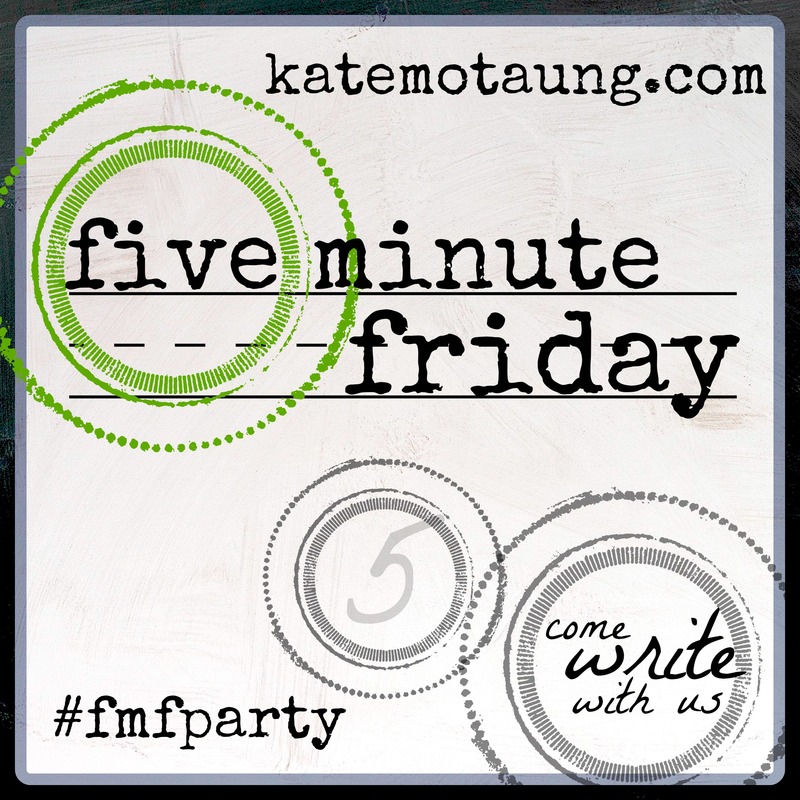 This post is written in conjunction with the #Write31days Challenge and linked up with Kate Motaung’s Five Minute Friday crew here and Nester Smith’s friends here. 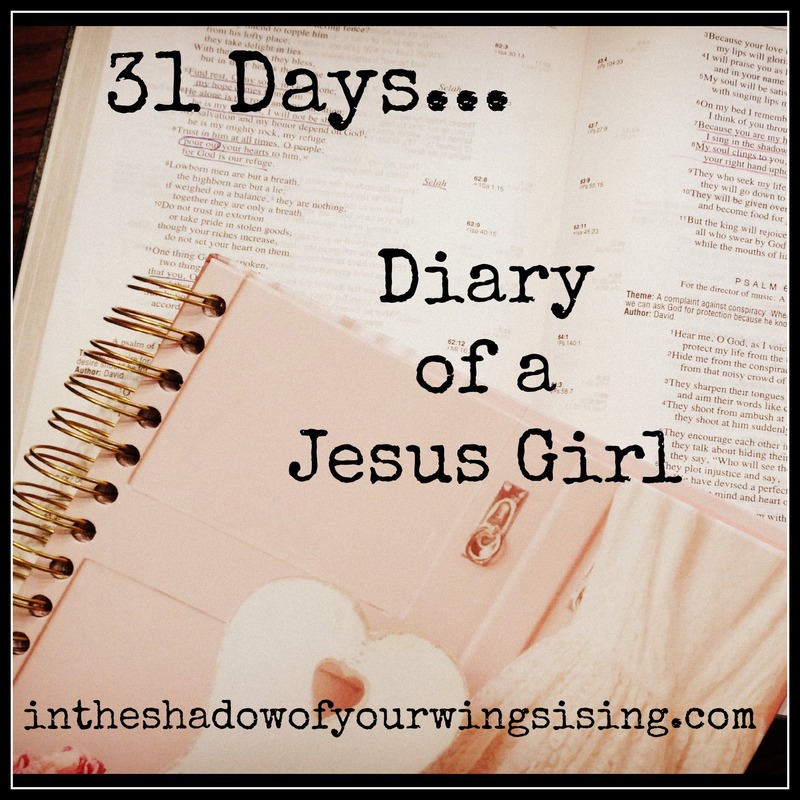 ← Day 11: Teach me, O God! Yes, so important to take care of ourselves and rest. No one is going to do it for us!